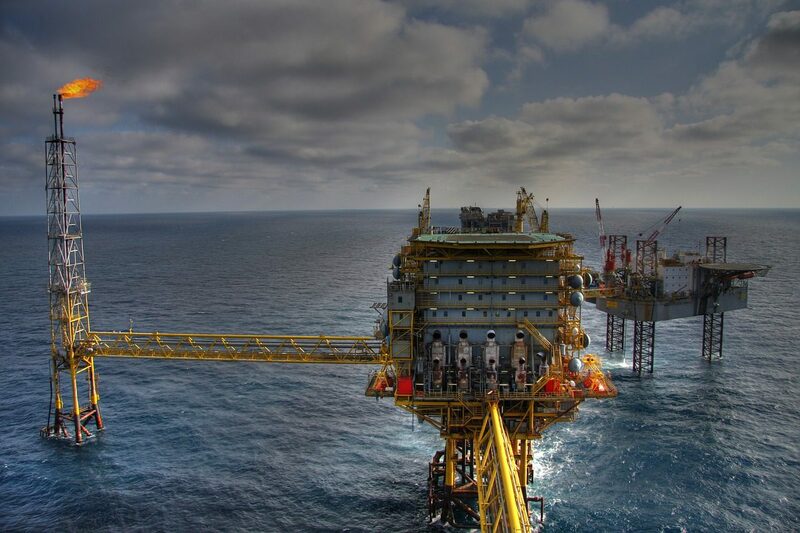 Roustabouts keeps the drilling area in working order and safe for employees, they are usually based on a drilling rig or platform for two to three weeks followed by two to three weeks rest period onshore. Duties include cleaning, scraping and painting the drilling deck and equipment, moving supplies and equipment to the work site, using lifting equipment to load and stack equipment, assisting with the mixing of chemicals. There are no set requirements, but experience in construction or engineering could help you get a job. You must be over 18. You'll need an Offshore Medical Certificate and emergency safety training. My Oil and Gas Career has further advice on careers in this area. Your employer will put you through safety training. With experience, you could become a crane operator, or a roughneck, who helps with drilling operations. With further training, you could progress to be a derrickman, assistant driller or driller.